Dr. Sobia Amjad is board certified in family medicine. 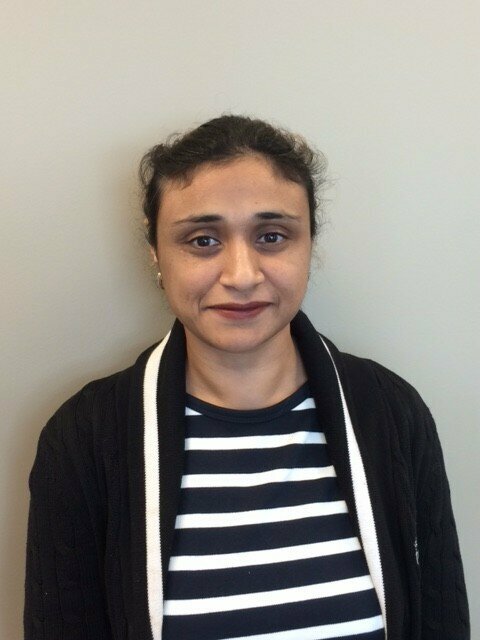 After receiving her Medical Doctor degree from the University of Kentucky College of Medicine, Dr. Amjad completed her residency in family medicine. She is a member of the Kentucky Academy of Family Physicians and the American Academy of Family Physicians.